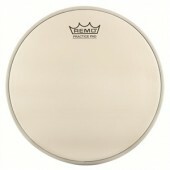 Pro-Mark's top notch quality takes to to the front ensemble! 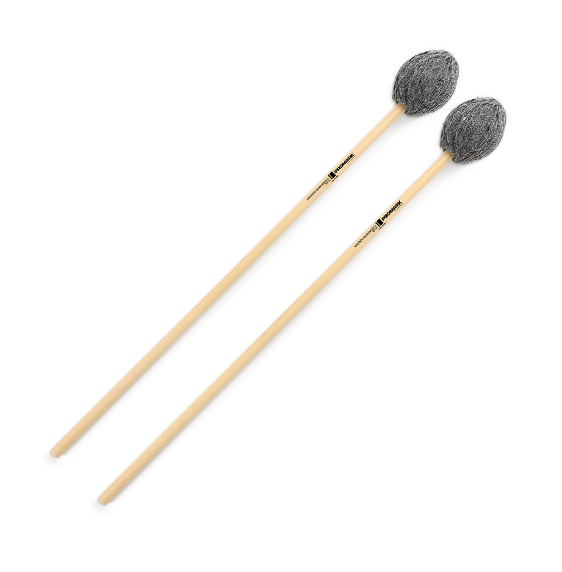 These mallets were designed for the rigors of playing in the marching arts, but without sacrificing the comfortability of the players. Each mallet is crafted in the USA, and put to the test by one of the most detailed quality controls in the biz! All mallets in the Andrew Markworth signature series were built using Promark's proprietary new mallet technology. Rather than purchasing off the shelf parts and utilizing outdated manufacturing practices, all cores are injection molded in house and threaded onto shafts using our patented insert design for unprecedented consistency and durability. In final assembly, all Promark mallets are wrapped using a state of the art winding machine developed from the propreitary winding technology of the world's premier guitar string manufacturer. This mallet series features a variety of core shapes, hardnesses, and materials to accommodate the needs of the competitive marching percussionist. Soft marimba mallet ideal for bass register of the instrument. 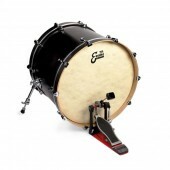 Appropriate for both indoor and outdoor marching percussion environments. All Promark keyboard mallets are designed and manufactured in the USA to the most stringent quality controls in the industry.